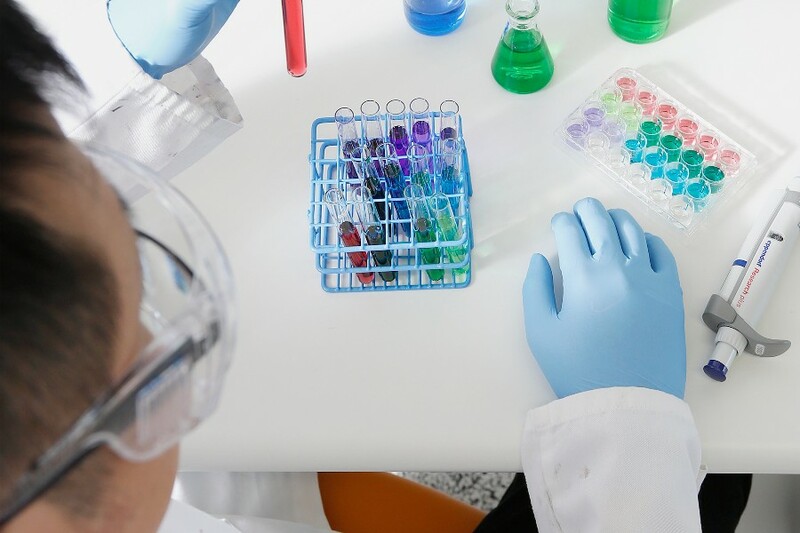 MTPConnect – the Medical Technologies and Pharmaceuticals Industry Growth Centre – will provide $7.4 million in funding for 14 medtech, biotech and pharmaceutical projects over the next two years to boost the innovation, productivity and competitiveness of Australia’s MTP sector. The funding, awarded under MTPConnect’s dollar-for-dollar matched funding program, is also expected to generate as much as $32 million in industry partner funds. Sue MacLeman, CEO of MTPConnect, said the Centre had received 38 applications from industry, research organisations and universities to share in the funding available, with a proposed $90 million of matched funding coming from the sector. She said the projects were selected based on their merits in terms of scale, impact and compatibility with MTPConnect’s Sector Growth Priorities as defined in its draft Sector Competitiveness Plan. “The MTP sector has a fantastic opportunity for growth, but is currently hindered by constraints including a lack of collaboration between business and research, skills shortages, the need for more focused funding and investment, and the need for more streamlined and harmonised regulatory and market access frameworks,” Ms MacLeman said. Among the selected projects is STC Australia’s National MedTech Accelerator program, which is a focused, 15-month actuator program aimed at accelerating new high-value, niche advanced manufacturing and medical device technology development opportunities. “We are extremely excited to receive support from MTPConnect. Australia as a nation punches above its weight in medtech research and innovation,” said Dr Buzz Palmer, CEO of STC Australia. The list of successful applicants also include the Industry Mentoring Network in STEM (IMNIS) mentoring program linking PhD students with industry experts led by the Australian Academy of Technological Sciences (ATSE), and The Bridge Program, a consortium of 14 pharmaceutical companies, venture capitalists and universities to help Australian scientists commercialise promising pharmaceutical research. Professor Paul Wood, Executive Officer of the IMNIS program said both of these programs will improve coordination and collaboration between research and industry to create a highly productive commercialisation environment. “The team at IMNIS are passionate about enhancing the interaction between academics and industry and the MTPConnect grant will allow us to expand our mentoring program to all universities in Australia,” Mr Wood said.